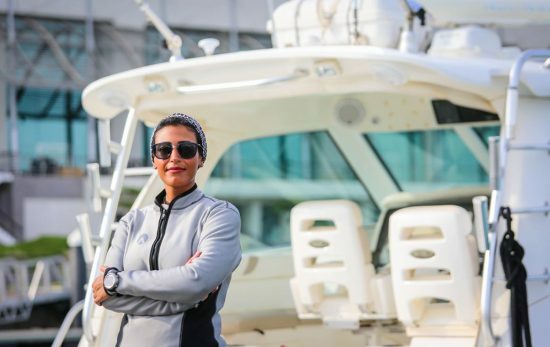 Rising to the challenge of being a female dive instructor in Saudi Arabia, Nouf Alosaimi continues to inspire and educate women across the country. Nouf’s PADI® story begins back in 2008 in Manchester City in the UK when she was completing her undergraduate degree in Tourism. 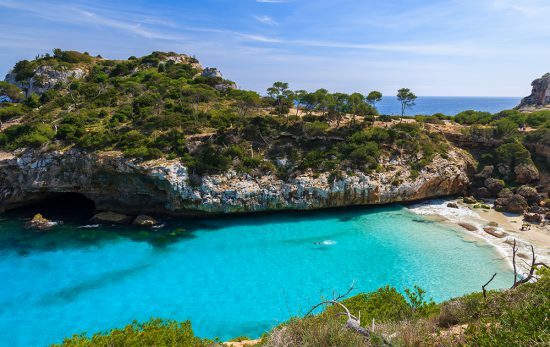 Wanting a break to seek out the sun and sand, Nouf headed to Sharm El Sheikh in Egypt. It was here that Nouf first encountered the underwater world by way of a PADI Discover Scuba® Diving Experience, and “it was life changing.” She went back in 2009 where she completed her PADI Open Water course and PADI Advanced Open Water course, followed by the PADI Rescue Diver course in 2010. 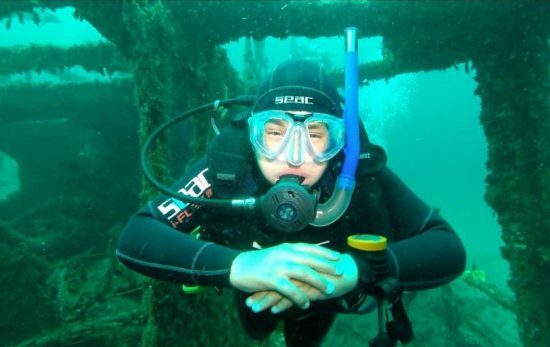 Going on to complete her PADI Divemaster rating in Jeddah, Saudi Arabia in 2011 she then spent a full 12 months working as a Divemaster and underwater photographer back in Sharm, before becoming a PADI Instructor in 2013. 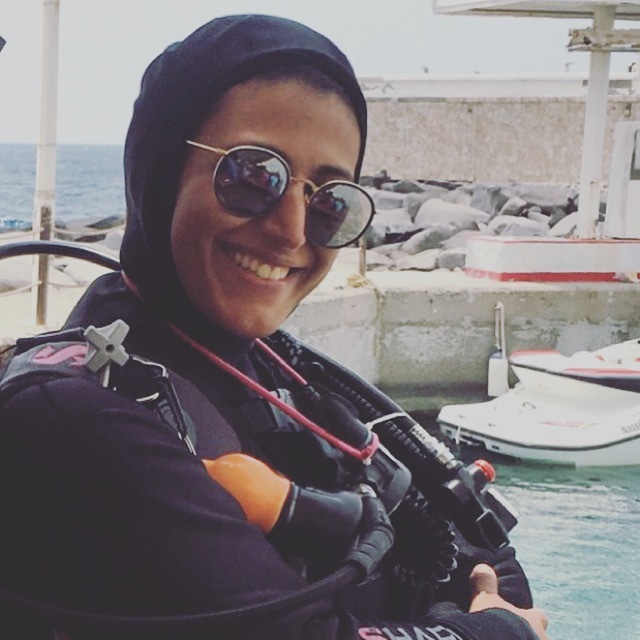 Nouf, now a PADI Master Scuba Diver Trainer, is focused on educating and teaching women to learn to dive within Saudi. 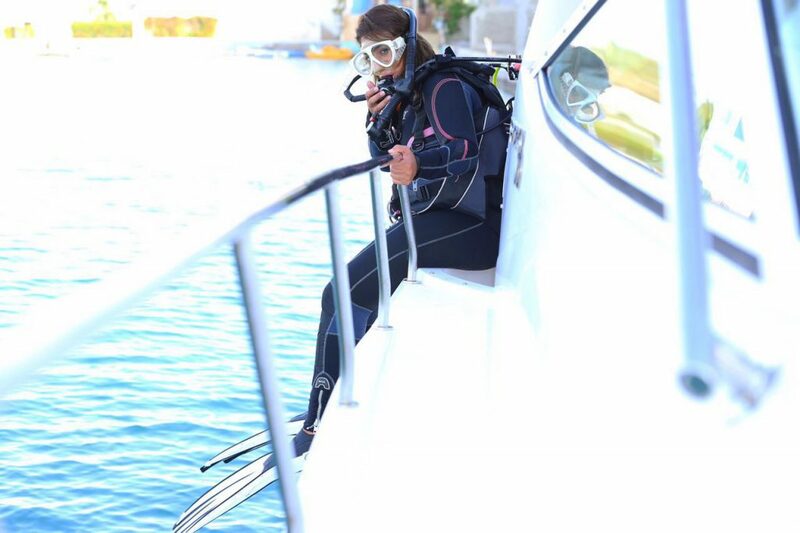 So what are her thoughts on female divers in Saudi Arabia and Women’s dive day? 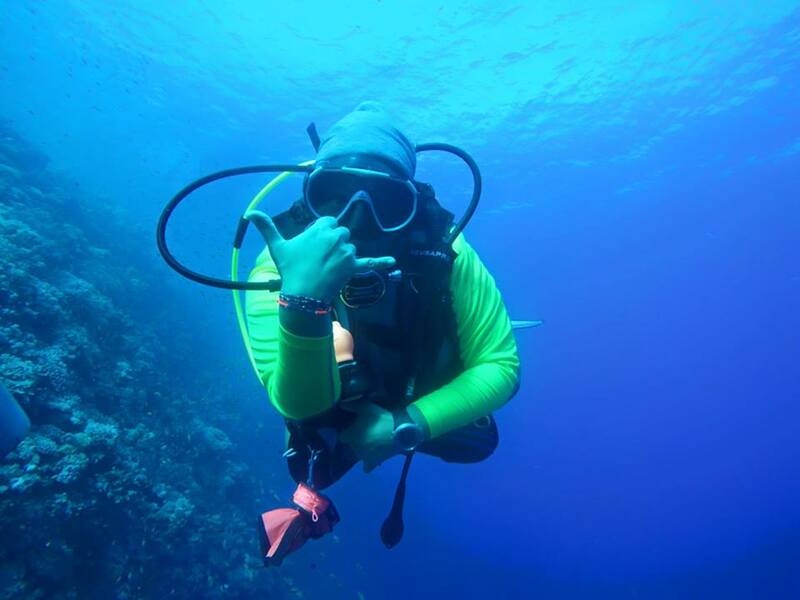 So what are Nouf’s wise words to females wanting to take the leap to dive professional, and how can we get more women underwater and involved in the community? Want to get involved? 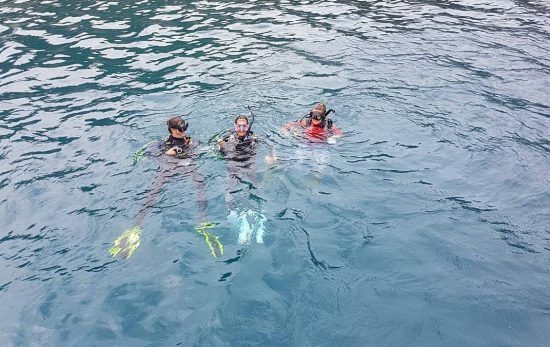 Find a PADI Women’s Dive Day event near you or contact your local PADI Dive Centre. 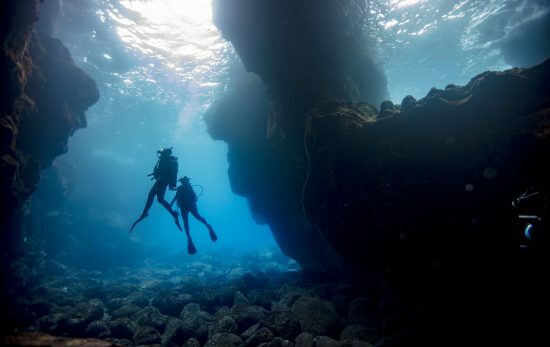 Inspiration throughout Your Dive Career: The Ocean & the happiness I see on my student’s faces after their first dive.